The United States Environmental Protection Agency is soliciting public comments while it updates its Environmental Radiation Protection Standards for Nuclear Power Operations; which was issued before Fukushima Daiichi, Chernobyl, and Three Mile Island, in January of 1977. The standards were the earliest radiation guidelines developed by the EPA. They were issued to regulate radiation releases and doses to the public from the normal operation of commercial nuclear power facilities and the fuel cycle. 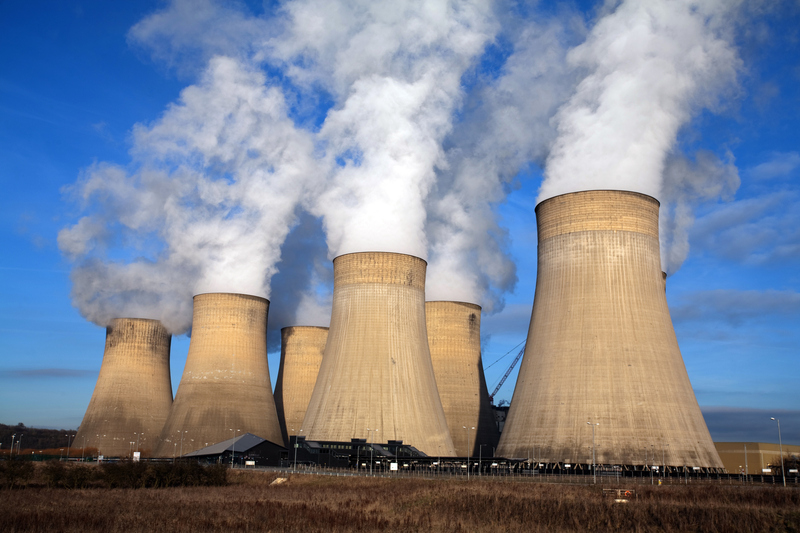 The current standards focuses on air pollution but the revised rules will likely also work to address groundwater contamination, after groundwater contamination was identified at several nuclear power plants and nuclear fuel cycle facilities. The standards were based upon the current understanding of nuclear power technology and radiation in 1977. The EPA acknowledges that they do not reflect the most recent scientific information, and that advancement in radiation protection science and new technologies have led the agency to consider revising them. According to the EPA, the Nuclear Regulatory Commission is responsible for implementing and enforcing the standards. The EPA is requesting information on exposure limits, dose calculations, release limits for radioactive substances, spent fuel storage, protection of water resources, and environmental standards for new fuel cycle technologies. There are many variables which will impact how the standards are revised, including but not limited to; projected growth of nuclear power, advances in radiation protection, the adoption of effective dose, advances in radiation risk science, prolonged on-site storage of spent nuclear fuel, extension of nuclear reactor licenses, and groundwater protection. Comments will be accepted for the next 120 days at the www.regulations.gov website under Docket ID No. EPA–HQ–OAR–2013–0689. Any proposed revisions to the standards will be published in the “Federal Register” in a Notice of Proposed Rulemaking.